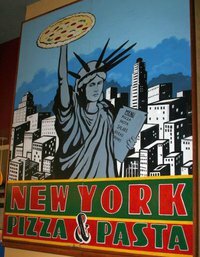 For New York-style pizza without heading to Empire State, visit New York Pizza & Pasta in Norman. Order the whole pie or pizza by the slice. Serving everything from classic cheese to white pies, you're sure to find a pizza flavor you're craving. 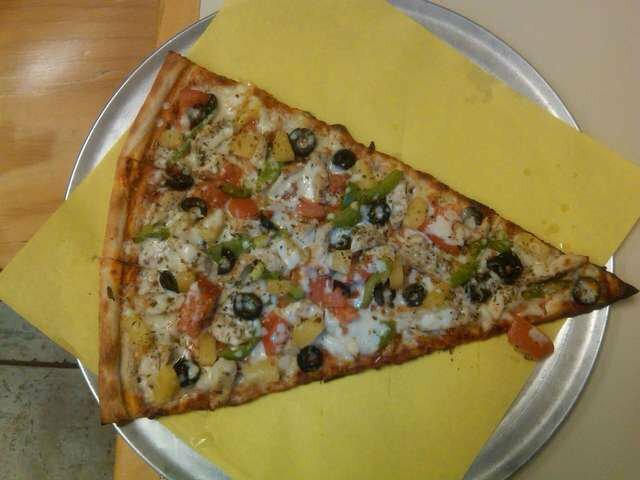 NY Pizza also offers hot and cold subs, pasta dishes and a variety of Italian entrees. Try the lobster ravioli in tomato cream sauce, stromboli or cannelloni, which are local favorites.